If your facility uses hazardous chemicals, you need to follow OSHA’s Hazard Communication Standard. In 2012, OSHA aligned this standard with the Globally Harmonized System (GHS) guidelines for chemical labeling. Businesses have had to transition to these new requirements, but for some companies the process has been a challenge. You have to update material safety data sheets (MSDS) to safety data sheets (SDS), change container labels so they include pictograms and other mandatory information, and educate the workforce about the new system. In the long run, GHS aims to make hazard communication simpler, especially for organizations that do business in multiple countries. The articles below cover many aspects of GHS and HazCom, so take a look and find the information you need to make communication about hazardous chemicals in your facility work well. 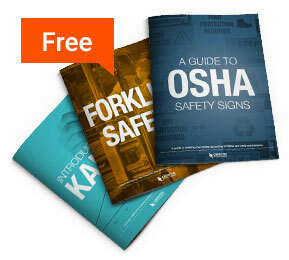 You can also find additional resources, including a free guide to GHS labeling.